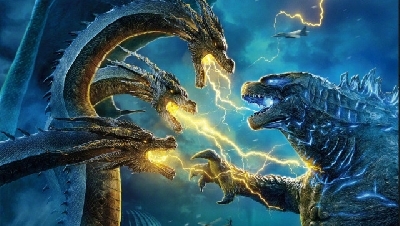 BREAKING: New still of King Ghidorah from Godzilla: King of the Monsters featured in Total Film! 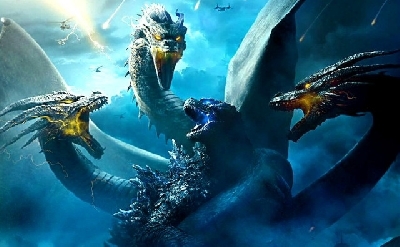 The next issue of Total Film will feature a new interview with Godzilla 2 King of the Monsters director Michael Dougherty, as well as new movie stills! 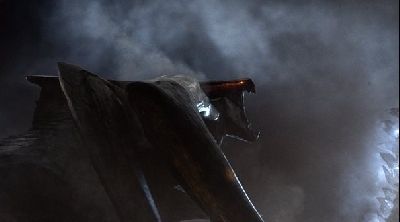 One still however, of King Ghidorah's massive foot has been leaked to us early thanks to staff correspondant and forum member Huge Ben! 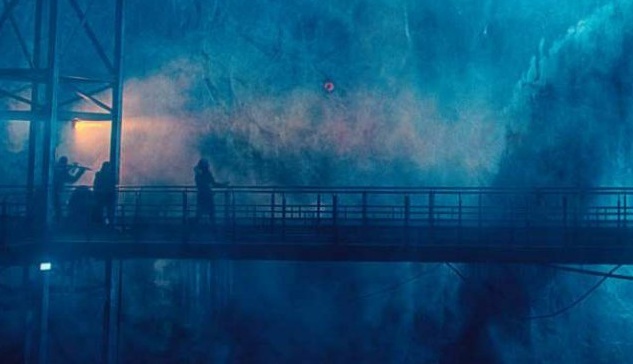 Check out the new movie still below! 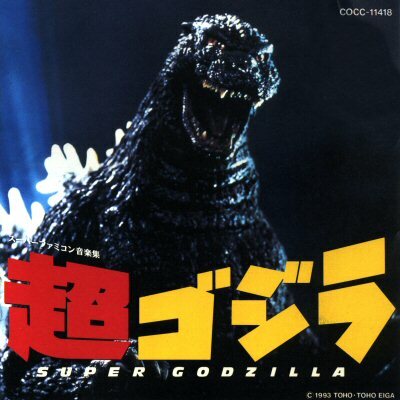 Of course this is only a portion of Ghidorah / Monster Zero, who is frozen in ice before being... awoken. The next issue of Total Film has not yet officially released, but once it does we will be quick to pass on any additional info their feature provides! Big thanks to Huge Ben for the image! 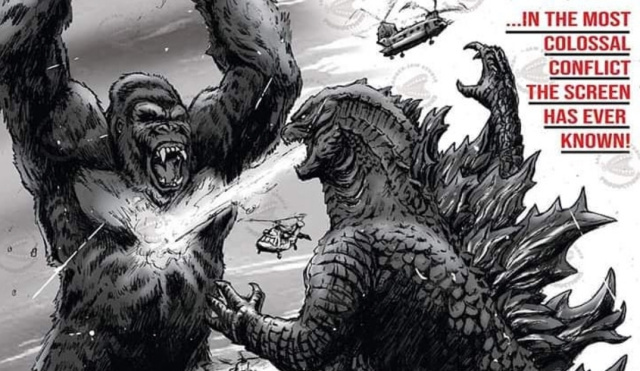 Ben also recently interviewed Godzilla: King of the Monsters actor Xavier Frazier for the site, which you can read here if you haven't already! 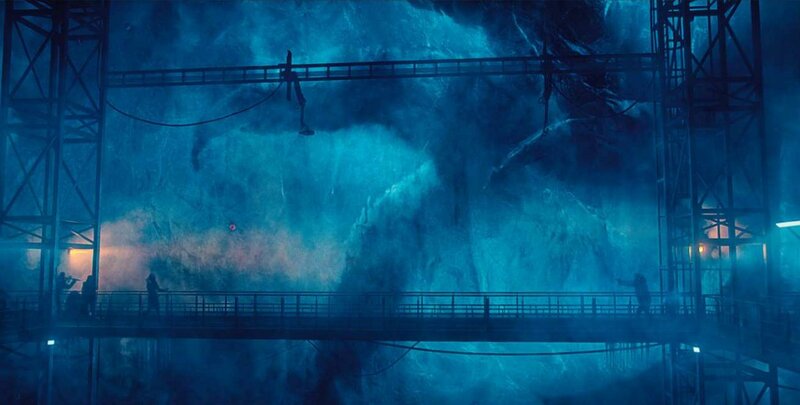 5 Fan responses to BREAKING: New still of King Ghidorah from Godzilla: King of the Monsters featured in Total Film! I'm liking the scenes they're creating in this movie. We've got a lot of suspense from the trailer and shots like this. Hype! 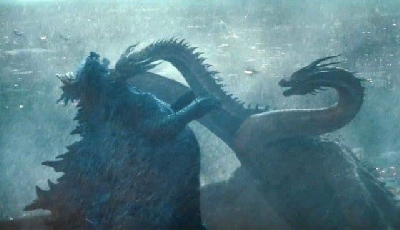 That looks more like a regular dragon's foot (a good example is Smaug from the Hobbit trilogy) than Ghidorah's traditional padded foot. I hope just that detail doesn't mean (or doesn't make) the rest of design look bad/ruined. 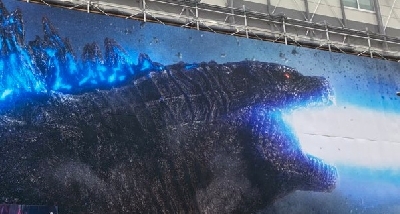 I hope this is minor, otherwise it's Zilla's debut movie reveal all over again. But that's just me. 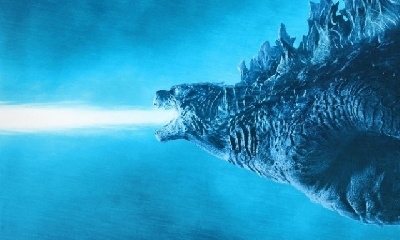 I don't know... but to me... that could very well be a claw from Ghidorah's wing arm. 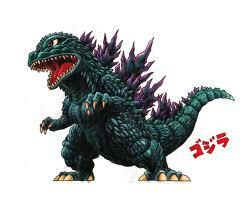 He is over 512 feet tall and that makes him much larger than Godzilla... so his foot would have to be much larger and be able to support his weight... and that does not look as though it could support that kind of mass... but maybe he is more dragon like and his body may be lighter because of that... which would make sense and he would have bird like feet as opposed to stumpy feet with toes. 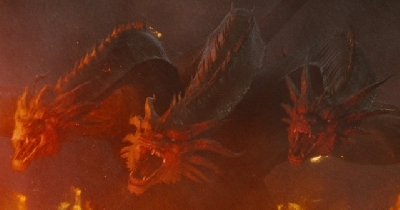 Smaug had feet and claws... and if this render of Ghidorah has that... I'm good with it.